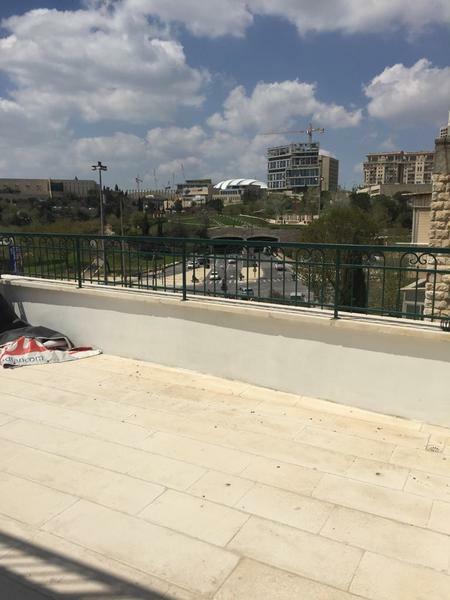 New Mini Penthouse in Nahlaot for sale! 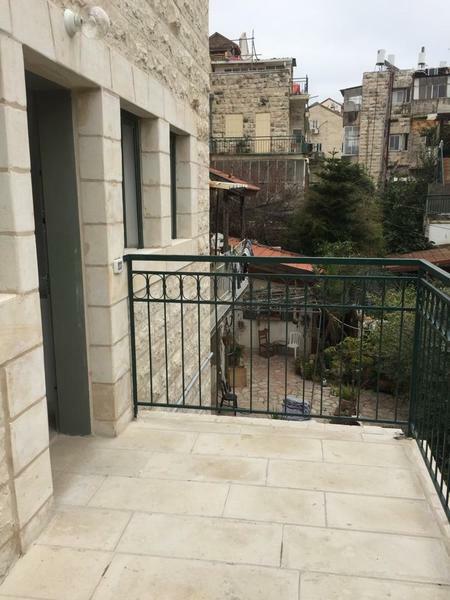 New duplex in Nahlaot for sale! 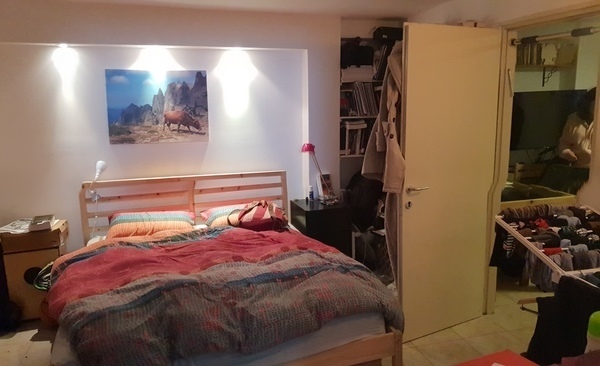 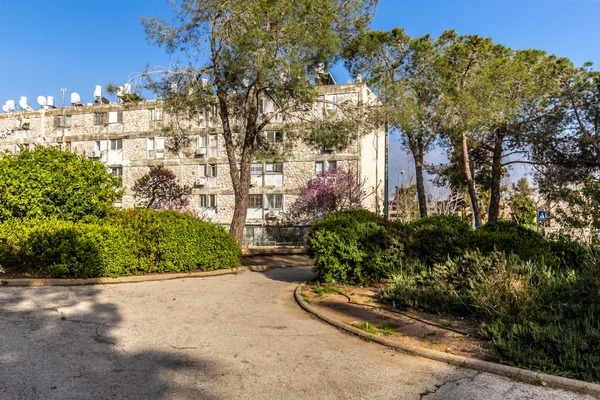 New apartment in Nahlaot for sale! 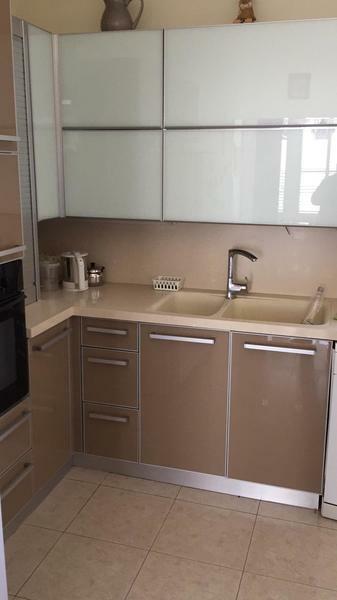 For sale in Nachlaot, an investment apartment !!! 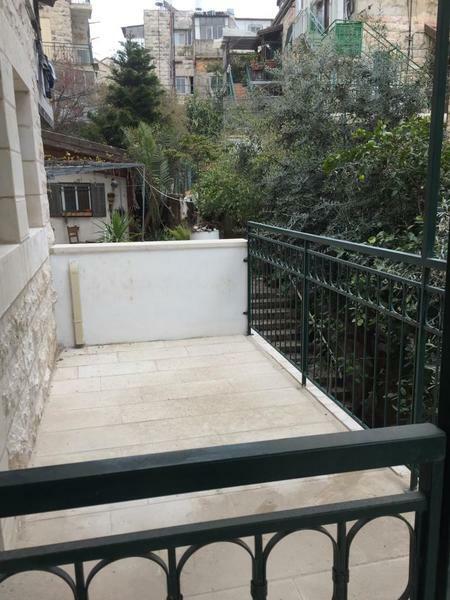 Big duplex with a garden in Old Katamon!